Before investing in cosmeceutical skincare products, you should understand what your skin type is so that they suit the needs of your skin and are more effective. 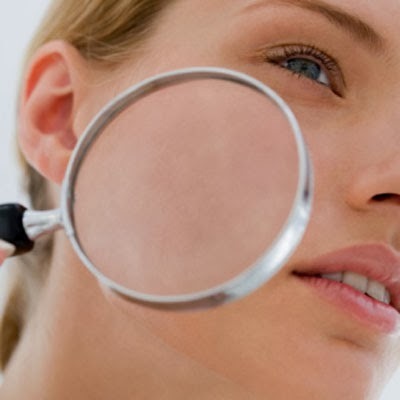 Normalskin is usually clear in complexion with minimal blemishes. The pore size is often small to medium, giving the skin an even and smooth appearance.